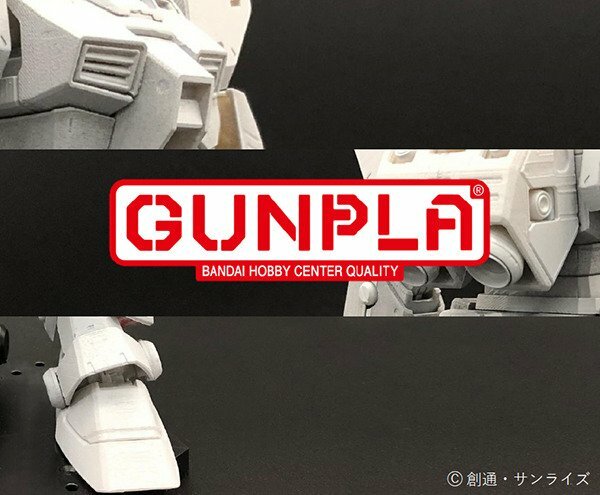 Bandai Spirits teased a collage showing parts of Gundam NT-1 Alex GunPla prototype via twitter on January 26, 2019. The model turns out to be a MASTER GRADE ver. 2.0 of the Gundam NT-1 ALEX that will be released in June 2019 for 6,264 Yen. The Alex could use both a new HG and MG... consider me intrigued! The HGUC kit is 15 years old, the Master Grade is 20. I can understand why they're making a new one, whichever Grade it ends up being. I'm predicting that it'll be the MG 2.0 since the 1.0 is much older and is kinda poo if i'm remembering Jabman's review correctly. a replacement could also form the basis of a GM Custom or GM Quel kit like the original. Ver Ka Alex? Deserving of it I think. If its a MG hopefully a 2.0 kampfer or Zaku Kai follow. That'd be sick. Is this a new High Grade, new Master Grade, or Real Grade? Gimme an Alex RG please. Please. Please!!!! Either Revive, MG 2.0, or RG I'm sold. Alex is one of my favorite lead Gundam suits. If it's a 2.0 I hope we see a Kämpfer 2.0 and a Zaku II FZ MG somewhat soon. I would laugh so hard if this turns out to be a PG. Just the irony of that though with everyone buzzing MG, RG, or HG. PG Alex would be just fine with me. Though it would mean I wouldn't be getting 2 of them. Hope so much that it's a MG 2.0. I think Bandai would make that a P-Bandai. Most likely MG, they always shown MG prototype as grey 3D printed like that. For some reason, they never unveil RG like that but completely built kit.